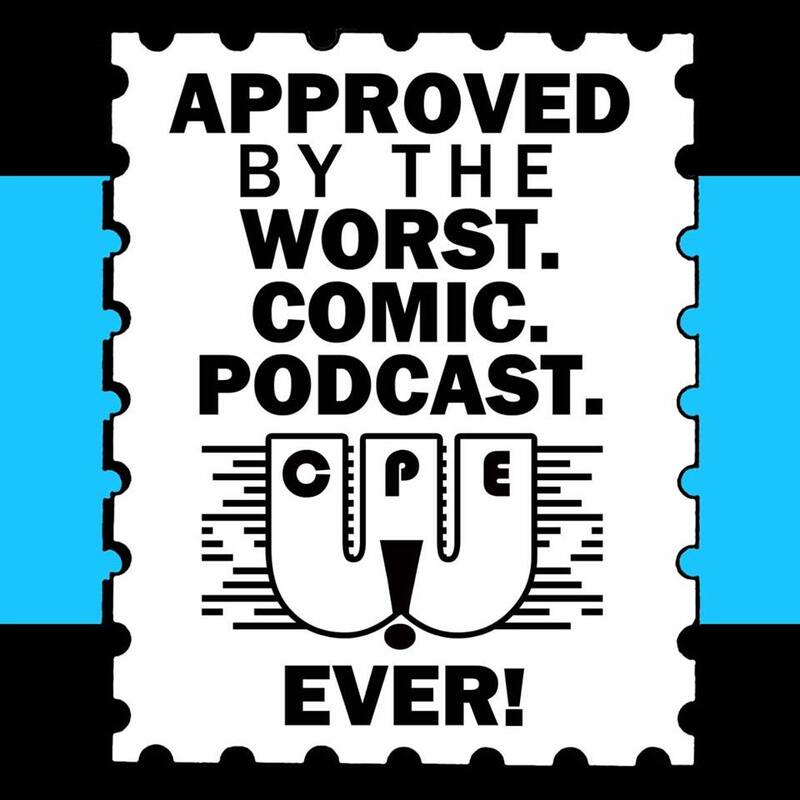 WCPE Episode 045 – For May 27, 2015 – WORST. COMIC. PODCAST. EVER! We looks at some recent comics, like Convergence, Inferno, All-New Hawkeye, FIght Club 2, and Mythic. We outline our 2015 WCPE Summer Tour, with stops in Omaha, Smallville, and San Diego, before we wrap things up in Kansas City. What happens when you have a “Women in Comics” panel, without any women? We look at the April 2015 sales figures from Diamond, focusing on the top 10 comics and trade paperbacks. Let’s just say Marvel loves the Star Wars comics; DC loves the Convergence series; and fans everywhere still love the Walking Dead trade paperbacks. John challenges the gang to name the top 20 most-published characters. How well do you think you can do? Go to this link to find out before you hear us muddle our way through the list. 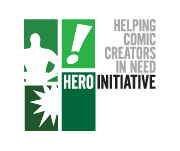 Look for John and Jerry at the Omaha Comic Con this weekend, May 29-31, where we will be manning a table for the Hero Initiative. We are the Worst. Comic. Podcast. EVER!, and we hope you enjoy the show.